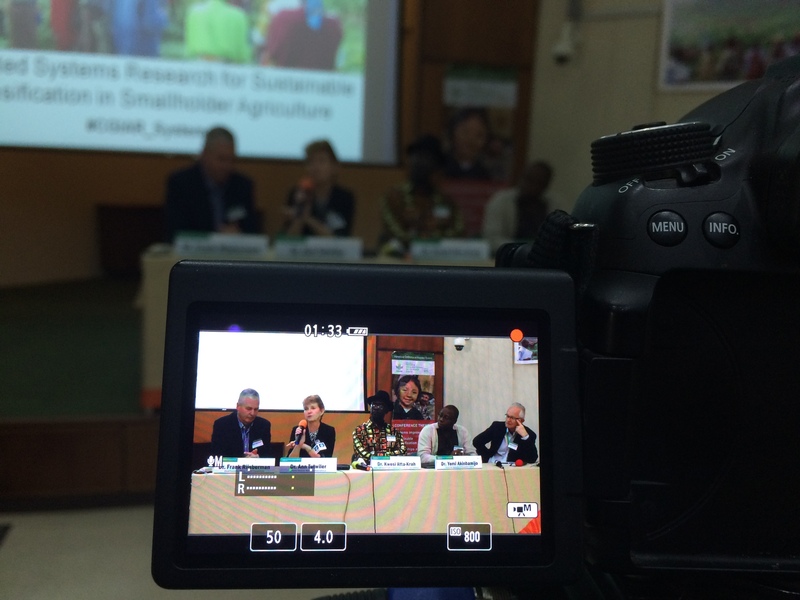 Agricultural scientists and researchers from over 30 countries met this week at IITA headquarters in Ibadan, Nigeria, for the International Conference on Integrated Systems for Sustainable Intensification in Smallholder Agriculture. Conference speakers and exhibitors, representing the implementing partners of three systems research programs of the CGIAR Consortium presented strategies and results that respond directly to the Sustainable Development Goals (SDGs) outlined by the United Nations, and have a marked impact on the lives and livelihoods of smallholder producers and consumers of developing countries. DG Sanginga addresses participants at the Conference in IITA, Ibadan. The conference aimed to: (1) demonstrate and share experiences and evidence that show the effectiveness of Systems Approaches in agriculture research in contributing to livelihoods and natural resource management; (2) share methods, tools, and research approaches used in Systems Research; (3) explore opportunities for new partnerships in Systems Research for development; and (4) identify opportunities for cross-system learning, and methods to do this effectively. The conference covered the following research themes: integrated systems improvement and sustainable intensification; sustainable intensification in practice; partnerships and institutional arrangements for innovation, scaling up, and impact; and foresight in systems research for development impact. Among the CGIAR research managers who attended this multidisciplinary event were Dr Nteranya Sanginga, Director General of IITA; Dr Kwesi Atta-Krah, Director, CGIAR Research Program on Integrated Systems for the Humid Tropics (Humidtropics); Dr Frank Rijsberman, CEO of the CGIAR Consortium; and Dr Ann Tutwiler, Director General of Bioversity International. Keynote speakers during the media briefing. Other key partners present at the meeting were Dr Yemi Akinbamijo, Executive Director, Forum for Agricultural Research in Africa (FARA) who took part in the opening program on 4 March; Prof David W. Norman, Professor Emeritus, Kansas State University; Dr Bernard Hubert, President, Agropolis International; Dr Andy Hall, Agriculture Flagship, Commonwealth Scientific Industrial and Research Organization (CSIRO); Dr Dennis Garrity, UN Drylands Ambassador & Senior Fellow, ICRAF; Dr Linley Chiwona Karltun, Swedish University of Agricultural Sciences; among many others. The event featured 45 plenary and oral presentations, and over 50 poster presentations, representing one of the most important and stimulating international platforms for knowledge exchange on the latest scientific results, developments and experiences in the agricultural systems research for development sector. Participants at the opening program of the Systems Conference. 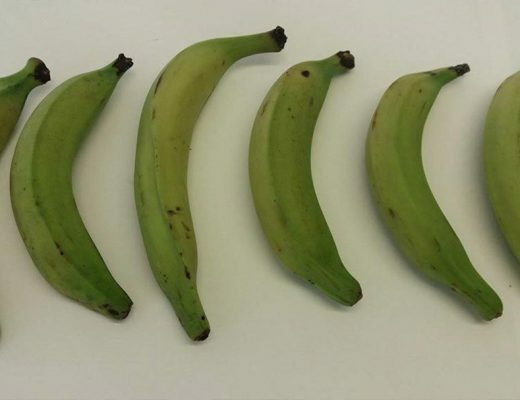 The conference called upon the donor community, agricultural research institutions, partners in the wider research and development community, the private sector, as well as policy and decision-makers to work jointly and strengthen the use of systems approaches in agricultural research for development, to further advance the contribution of science to the international community’s commitment to end hunger completely by 2030. 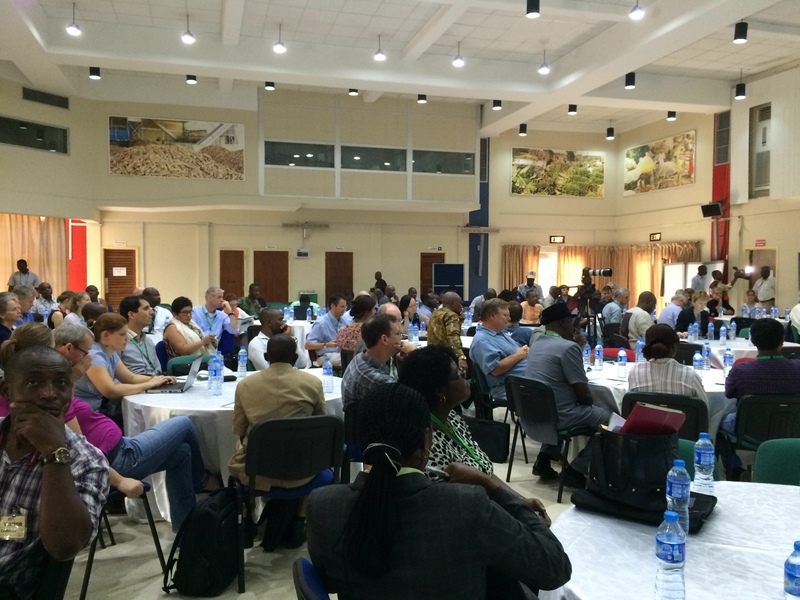 The international meeting was organized by the IITA-led Humidtropics, in partnership with the CGIAR Research Program on Aquatic Agricultural Systems (AAS) and the CGIAR Research Program on Dryland Systems (Drylands).